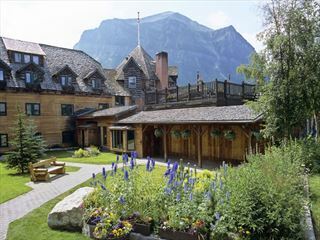 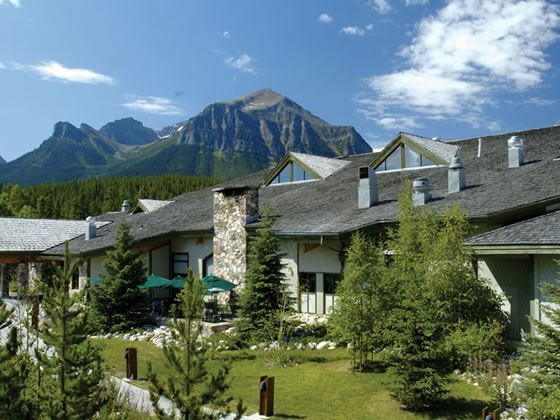 Located in the stunning Banff National Park, this lodge-style resort offers all the amenities of a modern resort whilst keeping the cosy and rustic feel of an old mountain lodge, surrounded by panoramic forest and mountain views. 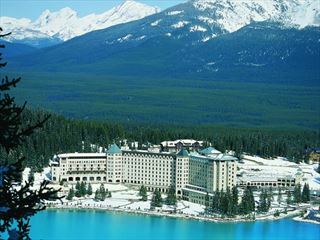 Only a short drive from Lake Louise Ski Resort with shuttles available to three local ski hills, close to Lake Agnes and Moraine Lake. 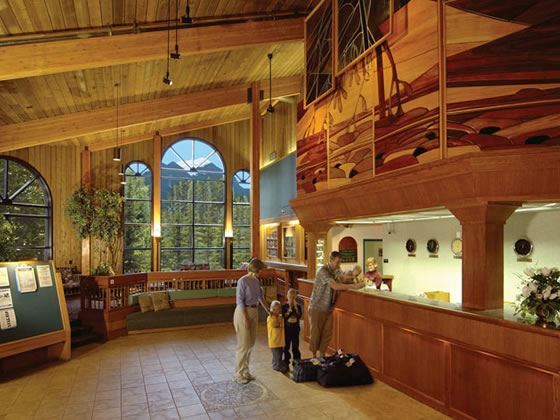 After a busy day, relax in one of 241 rooms with options from budget-friendly to deluxe, all with comfortable furnishings and amenities. 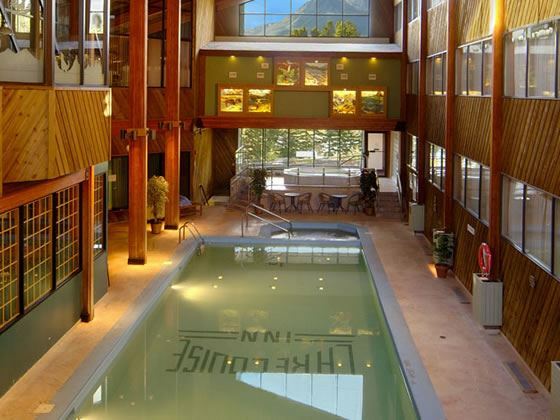 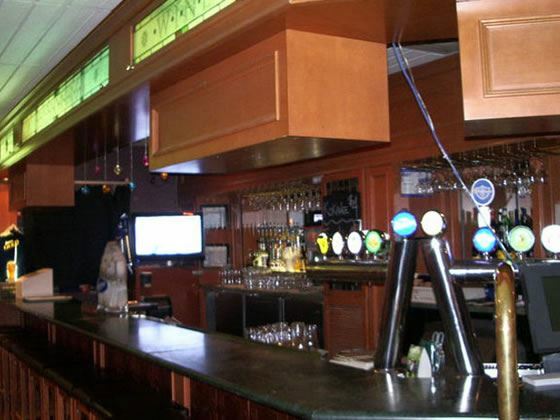 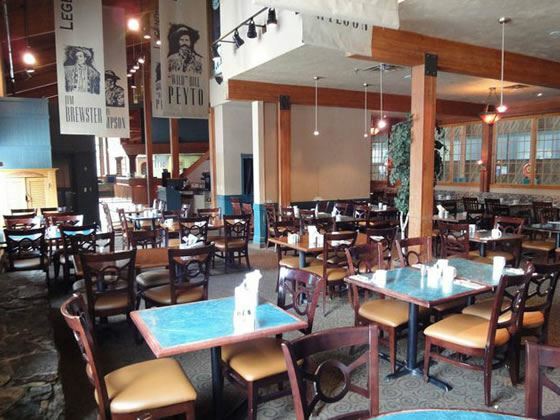 Spend your down time in the heated indoor pool, whirlpool and steam room or enjoy the stores in Lake Louise Village. 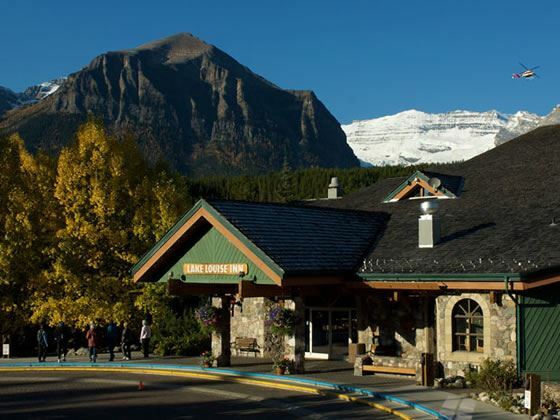 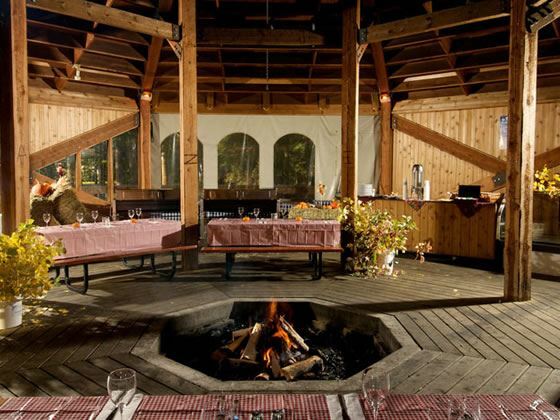 Offering the best in mountain dining, Lake Louise Inn serves a range of cuisine in its four restaurants with lovely cosy fireplaces, cookouts under the stars and spectacular mountain views. 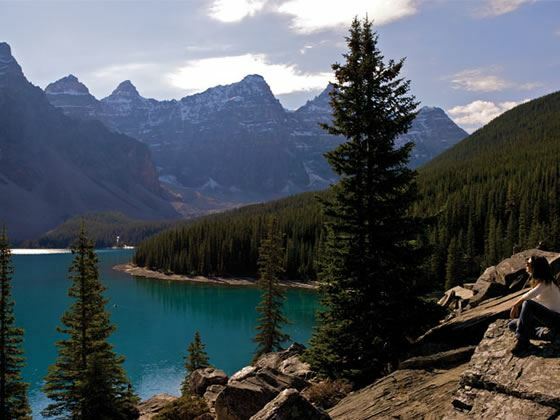 Located in the stunning Banff National Park, just 5 minutes drive from Lake Louise Ski Resort and 10 minutes drive from Lake Agnes. 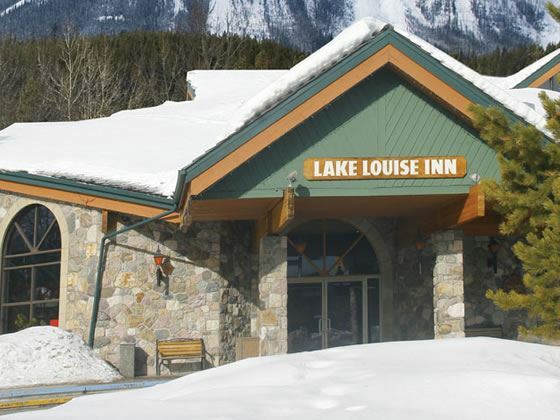 Ski storage and lock-up facilities. 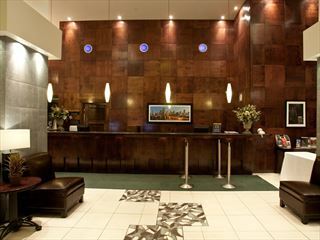 Boasting fabulous views of Calgary’s dramatic urban architecture, the Sandman Hotel Downtown Calgary features well-appointed rooms, an indoor pool, whirlpool and fitness facilities.